Croatia head coach Zlatko Dalic insisted his team will be ready for their World Cup semi-final showdown with England despite a gruelling encounter against Russia. Dalic’s Croatia advanced to the final four for the first time since 1998 after winning a penalty shoot-out 4-3 against hosts Russia in Sochi on Saturday. Neither team could be separated after extra time, which ended 2-2 following an absorbing and exhausting battle at Fisht Stadium. But two unsuccessful Russia penalties and Ivan Rakitic’s match-winning effort silenced the home crowd and led Dalic to tears afterwards. 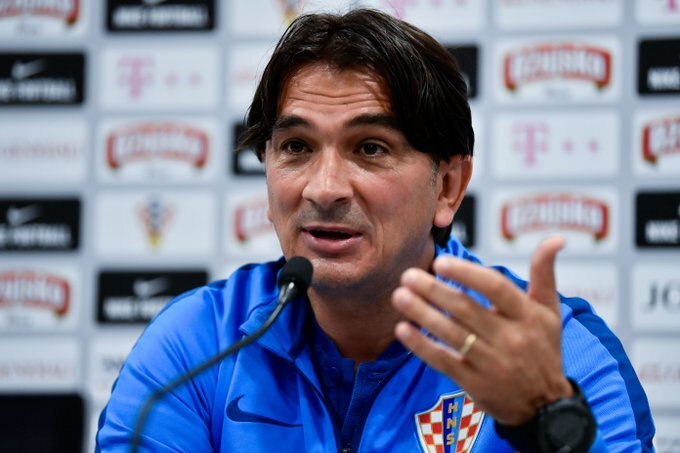 “Congrats to my lads but also to Russia who fought well,” Dalic – whose Croatia also survived penalties in the last 16 – said during his post-game news conference. “This wasn’t a beautiful game but a fight. A battle for the semis. We were lucky, thank God. “We have power left for England. We won’t want to stop. We will try to play our best. We have two matches to play. We are very motivated. We are giving our all. It will be a battle again but I believe in us.”, he added. England moved in to the semis after outclassing Sweden 2-0 earlier in the day thanks to goals from Harry Maguire and Dele Alli.